Wondering what to blog about? I’ve compiled a list of amazing ideas that you can use to start a blog about. You can even use these as topic ideas for your blog posts. Ideas/ topics range from self-improvement (no. 8), to parenting (no. 11), to obscure ideas like chess (no. 87) and astronomy (no.88). But in return, you gotta devote yourself to finding your perfect niche and defining your target audience, alright? 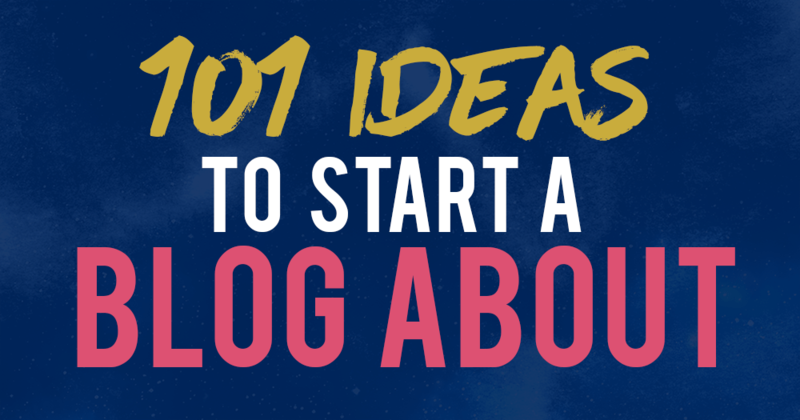 You’ll never run out of topic/ ideas to blog about ever again after this post. Struggling with deciding on what to blog about? Here are 101 ideas you’ll love. I hope you liked this post, and that it has given you more inspiration to find popular topics to write about! Want to start a blog? Here’s how! Just starting out and looking to start your blog? I have a step-by-step tutorial on how you can start a blog in 20 minutes here. 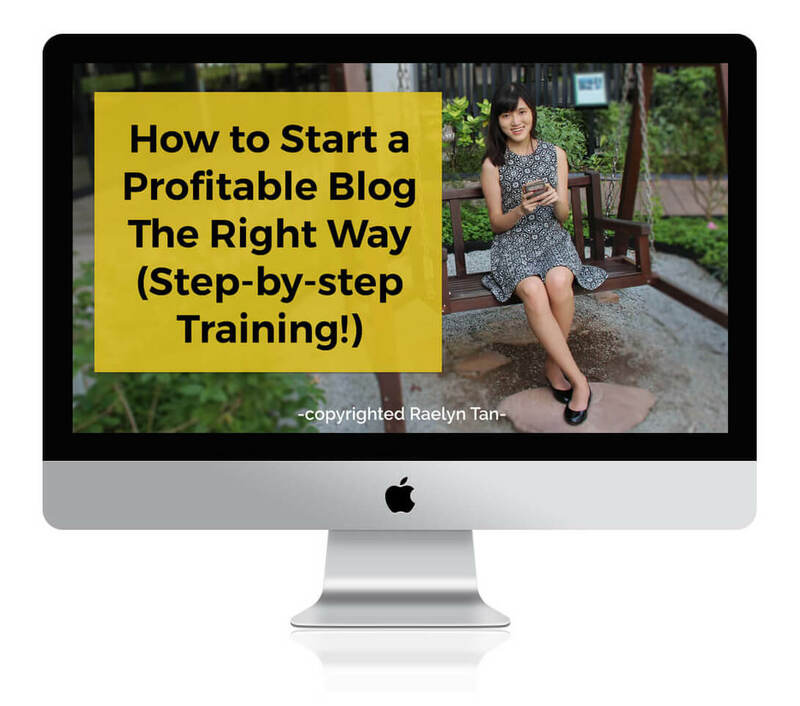 It’s been shared over 50,000 times and has helped thousands of new bloggers like you start successful blogs. It’s not that hard. You can do it! Excellent ideas. Bookmarked the article and ready to see what new niches I can ‘attack’ in the near future. Thanks for sharing all these insights. Hello my name is Tisha Carr. I have been contemplating starting a blog. I have so many crazy experiences. Recently Ive had two Jehova Witnesses knocking on my door. Sometimes I have a hard time saying no, So I started talking to these women. Before you know it I had them in stitches telling them my stories. My husband and I adopted 2 kids at birth. They are now 10 and 14. The 10 year old is especially impulsive. I have crazy stories of things that have happened. Some examples, my son getting furious at his sister for teasing him, threw a rock at her, missed and shattered the front door to the hotel that daddy was trying to check into for the night. When he was 9 he tresspassed onto a neighbor’s farm and stole one of their baby chicks from under heat lamp. Came home and I heard a bird chirping like crazy in the garage. He but told me it fell out of a tree and he found it and picked it up. Long story short, by 10:00 that evening I figured out where he got it. I wanted him to put it back. Wasn’t about to knock on their door at 10pm. So here I was with my son, sneaking back on this farm in the pitch dark scared to death of getting caught so we could put it back. Realized later the others probably pecked it to death. Anyhow, we learned not too long ago that our son’s birth mother drank a lot of hard alcohol every single day while pregnant with him. He has fetal alcohol syndrome. Didnt know much abt it. First time I read about it I stayed up all night crying. Its terrible. People dont understsnd it. I dont believe there are many blogs about FAS mostly b/c if a mother drinks during pregnancy causing FAS to the fetus, they probably dont want to write a blog abt it. I have learned a lot. There are not many resources for these kids, and lot of times fall through the cracks ending up in prison, alcoholics and even addicted to drugs. Most look totally normal, only 15% have the facial features of FAS. So they look normal, expected to act normal, but not normal. Impulsive, angry, borderline brain damage so he understands when peers call him stupid. These are the things I would like to write about. Do you think this could be my niche? Readers would be perspevtive adoptive parents and what they need to know. Professionals told me he had dyslexia and that was his problem. He has all kinds of issues, one reason is that his central nervous system is damaged. As a result he has poor fine and gross motor skills. He needs all kinds of therapy that at the present have not been able to get for him. Our insurance and the state we live in does not recognize FAS as a reason for developmental delays which he has always had. Most adopted kids automatically get put on medicaid regardless if they are on their parents insurance. My kids are not b/c we adopted them from a private agency. He needs at least 5 different therapies at least once per week, some even 2x per week. Each single appointment costs $100.00! That is just not going to happen, so Im still fighting different angles. Sorry didnt mean to ramble I just get so worked up about it. Oh one other thing, if he had autism, even high functioning autism he would be covered under our insurance with just a $15 copay per visit. Hey Tisha, yes that could work. 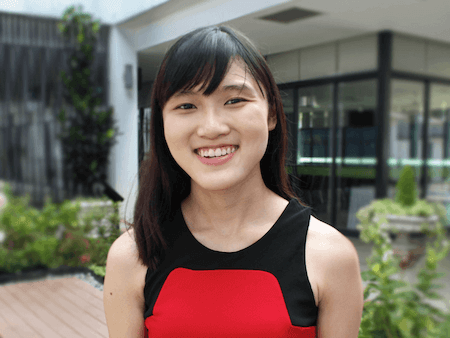 Thank you for sharing your story, seems like you are a really strong women! Bookmarked the article and ready to see what new niches I can ‘attack’ in the near future.